$40.00 Per Team (Sunday May 22nd ) 2 Man Teams—Bring your own Partner! 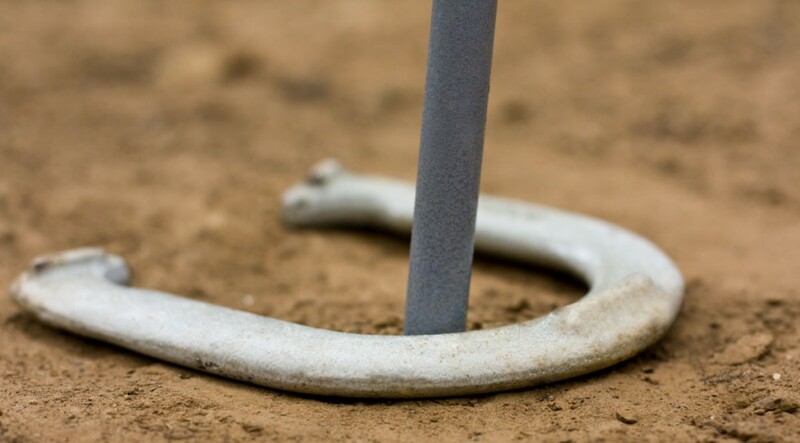 Buckles to 1st place and 50% payback! Don’t miss our Saturday night BBQ & fun!